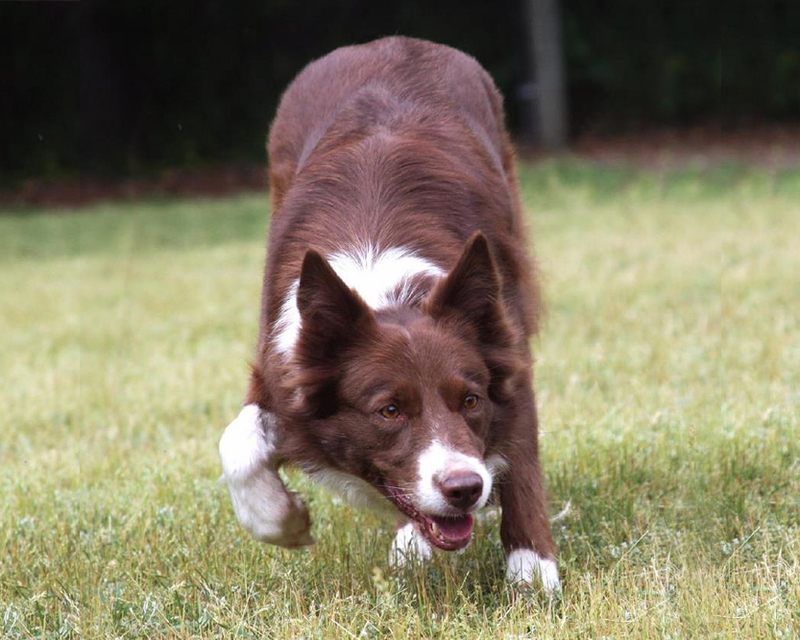 Rising Sun Farm is a small, family owned and operated breeder of Border Collies and Australian Shepherds.We live and work on the premises and are committed to consistently producing healthy dogs with excellent temperament, structure, and intelligence. We promote proactive health maintenance, including health testing, DNA and CEA testing, and veterinary care.All of our puppies are fully vaccinated and come with health guarantees. Our genetics are among the best in the world.Our dogs are highly regarded and excel in all venues. 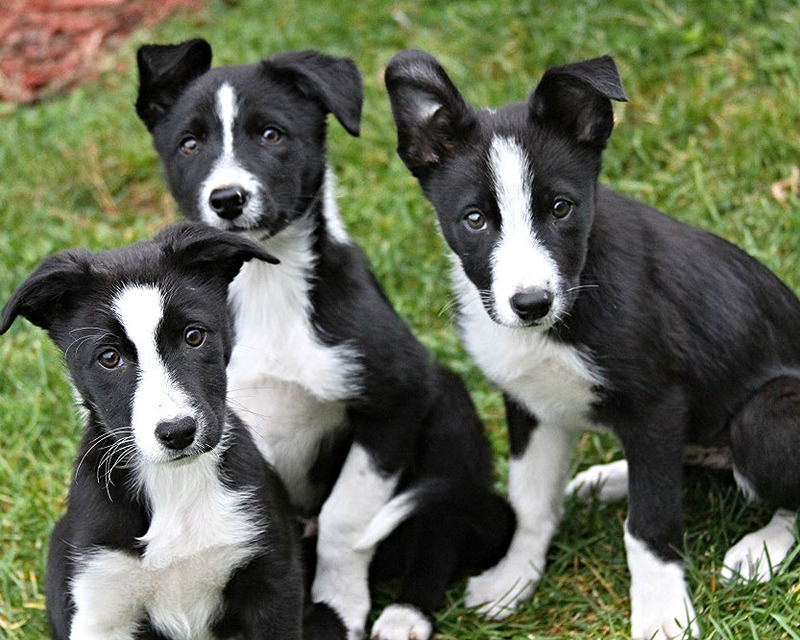 A few times per year, through carefully planned breedings, we produce a few world class quality litters and deliver our puppies to loving homes and ranches around the world. We are proud to be an AKC Breeder of Merit, and enthusiastically adhere to its standards. We strive for continuous improvements in our breeding program and actively work towards advancing the breeds we work with. Attaining the honor of Breeder of Merit requires a history of participation in AKC events, including event titles in at least four events.Additionally, we welcome the certification board to our farm for annual inspections, ensuring our practices and book keeping are in accordance with their guidelines.